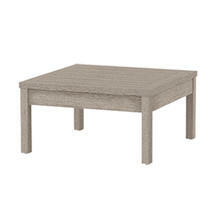 Outdoor occasional weathered teak tables, perfect for your outdoor lounge seating area.. 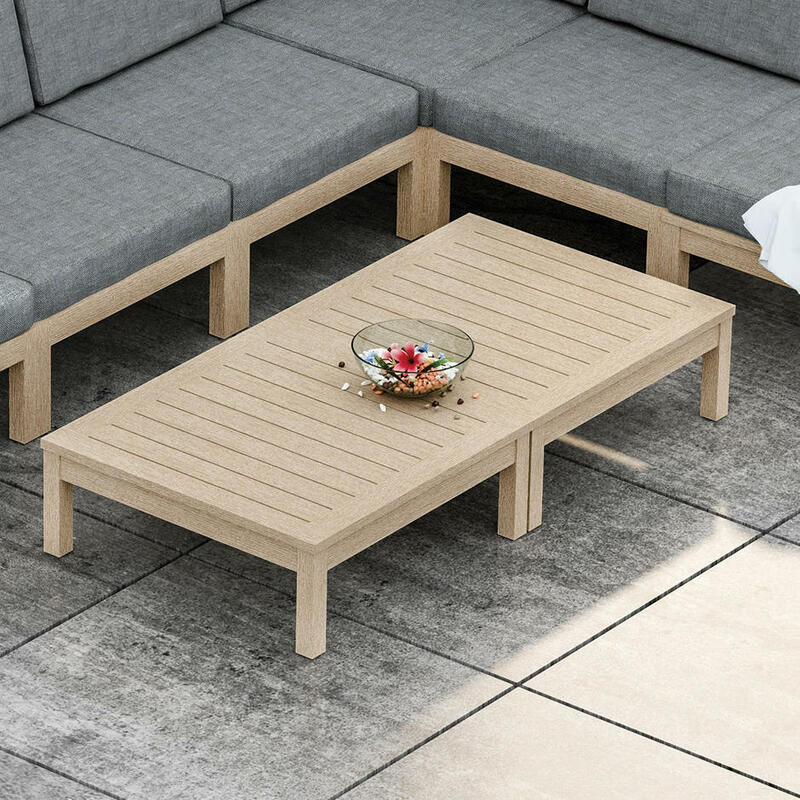 The Modena Occasional Tables work perfectly with the Modena lounge range. 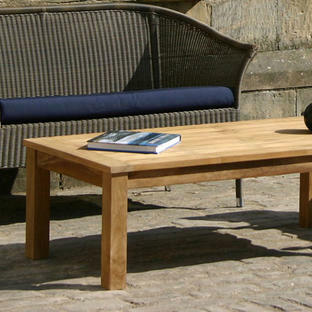 Made from long lasting weathered teak, these occasional tables are simple, sleek and perfect for any outdoor space. 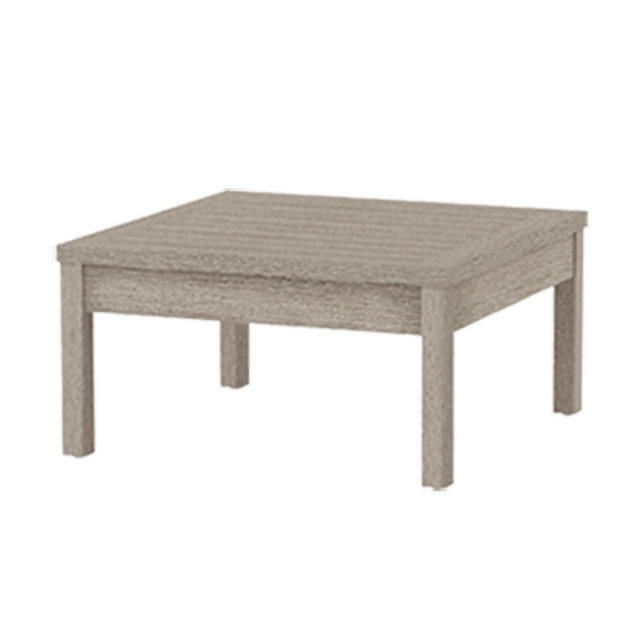 Choose between the smaller side table or larger coffee table.